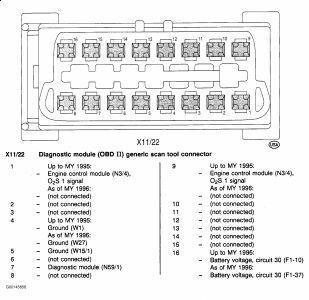 This is a tricky model year because if your vehicle is an early 96 release that was manufactured in 95 you may have ODB 1 diagnostics. 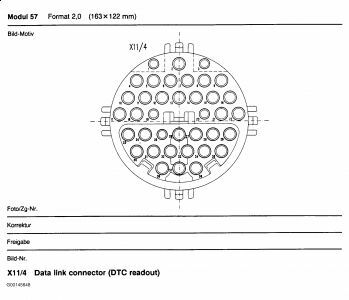 Here is a way to check all possible connectors. 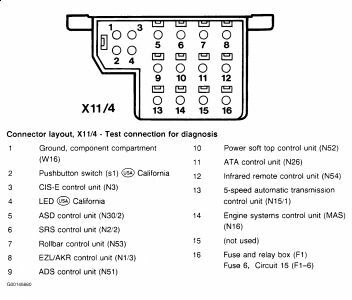 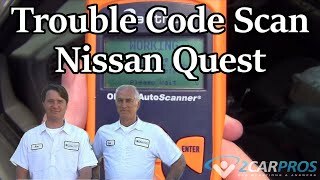 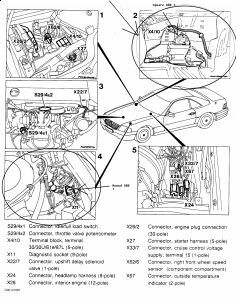 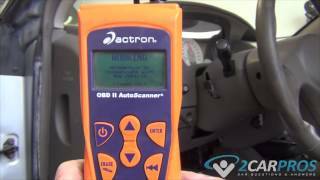 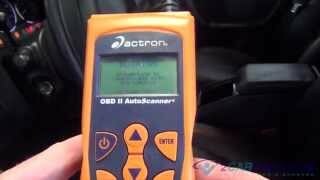 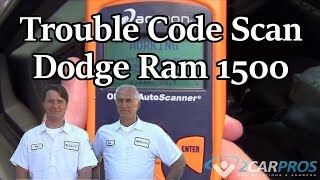 You can use a generic scanner on OBD 2 only connectors.